​Please call (914) 909 - 5070 or email us at contact@shpacenter.com to make an appointment. Looking for dance and active wear at low prices? Look no further than DanceLife! 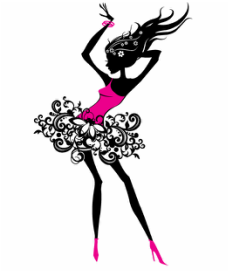 Let us help you find fashionable dancewear for all ages, fun activewear, and fashion and accessories for all ages!